The review left by users is published immediately, unless you haven’t specified in settings that you want to approve it manually before making it visible to every user. 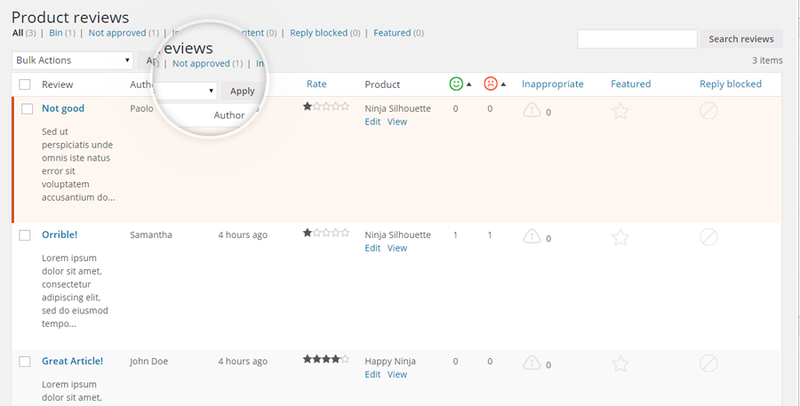 Reviews waiting for approval are highlighted in section “Reviews”, where all user reviews are listed. To approve the review click on “approve”.